In Mould Decoration has turned upside-down the traditional labeling process of products. In IML Solutions, we are specialists in developing automated systems. 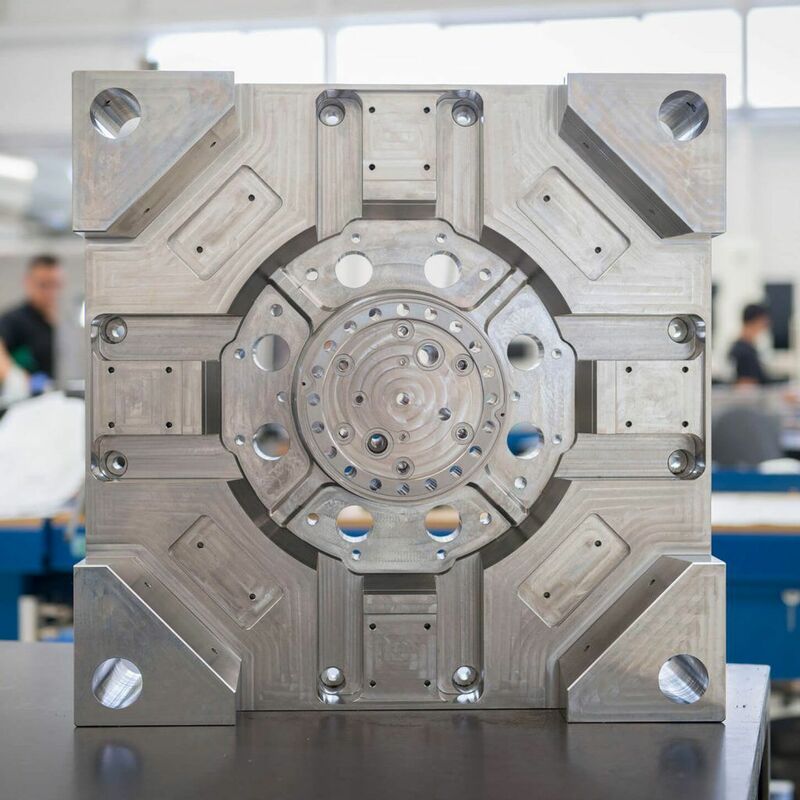 From Hybrid, Top & Side Entry IML robots to intelligent moulds. Top-entry, side-entry or hybrid robots. We develop the solution that best adapts your needs. 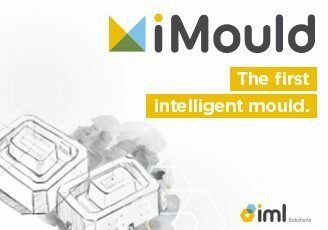 Find out about the iMould, the first intelligent mould. We take care of the whole process. From the idea until the final product. In the IML Solutions’ blog you will find the news related to the in-mould labeling decoration sector, robotics and automation. Get to know the most updated tendencies in the sector and our opinion in regard to teh technological breakthroughs that more value added present for companies. 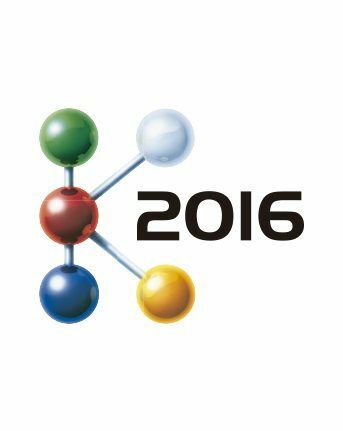 Highlights of the IML Solution’s presence in the most important plastics trade show. 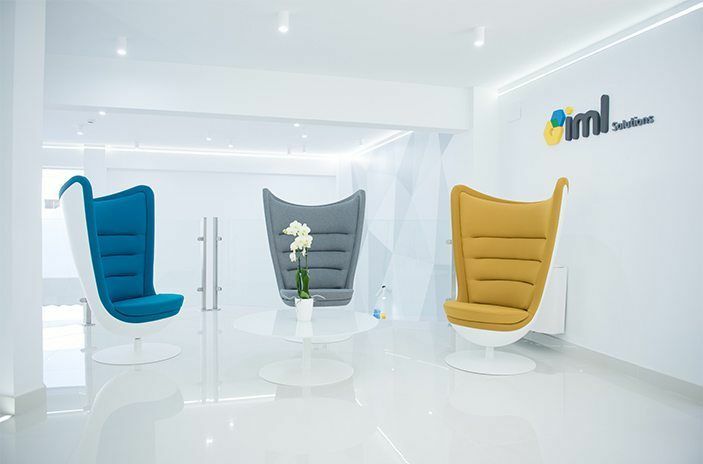 Discover IML Solutions’ brand new facilities. iMould, a new standard for the IML industry. 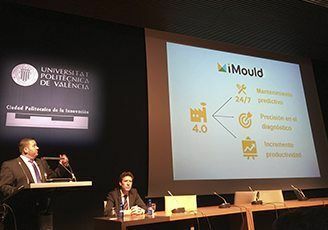 IML Solutions is among the experts in the event hosted by Valencia’s Polytechnic University. 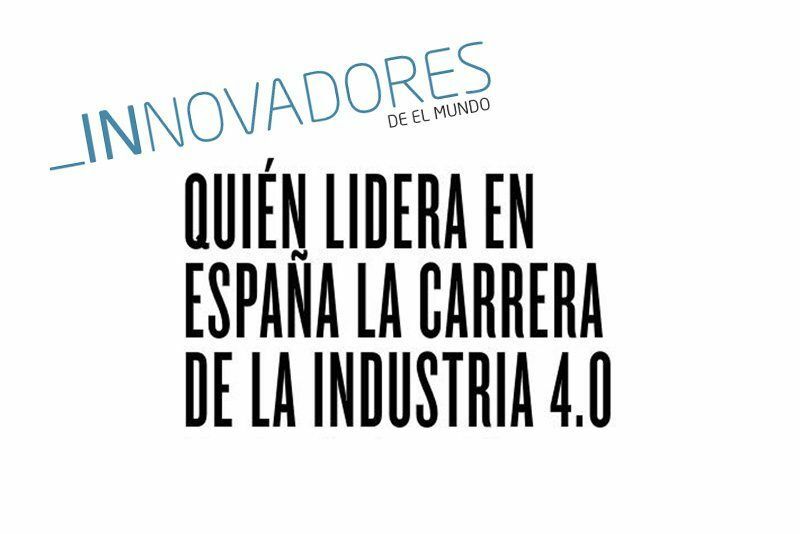 The Spanish journal «El Mundo» highlights IML Solutions as a referent for the Industry 4.0. 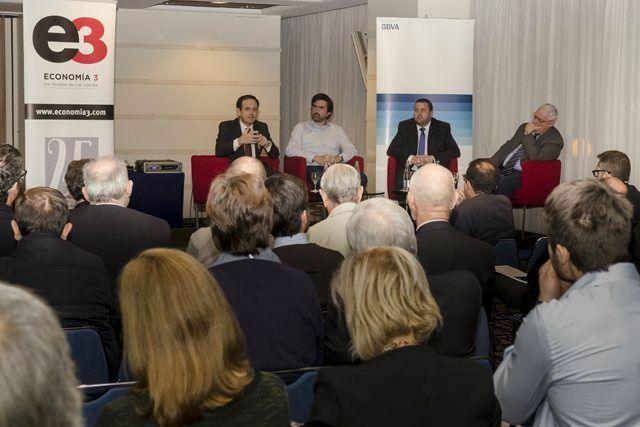 IML Solutions among the experts in Industry 4.0 gathered by the magazine Economía 3. We manufacture systems for clients in the 5 continents. We have our own offices in Europe, USA and LATAM. 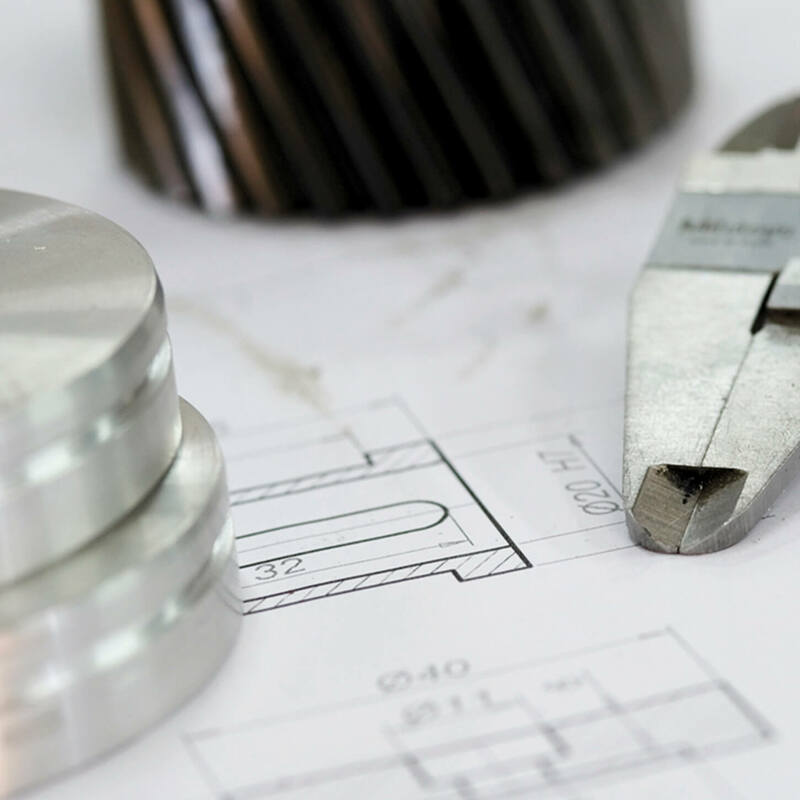 We develop totally custom-made solutions to guarantee the outcome meets your expectations. Our technicians are complete experts in IML: Injection Molding Machines (IMM), molds and robots. Remote and in-situ assistance, according to your needs. In less than 48 hours we can solve technical issues in any country. We teach technical courses and training for your employees. Custom-made.